This year I have several students that I need to see for counseling that is on their IEP of 504 plan. 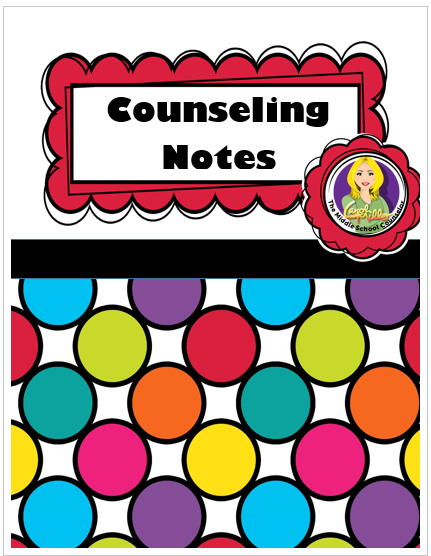 Because these students have goals, I needed to be able to track the progress they make while in counseling. As a result I created these forms. 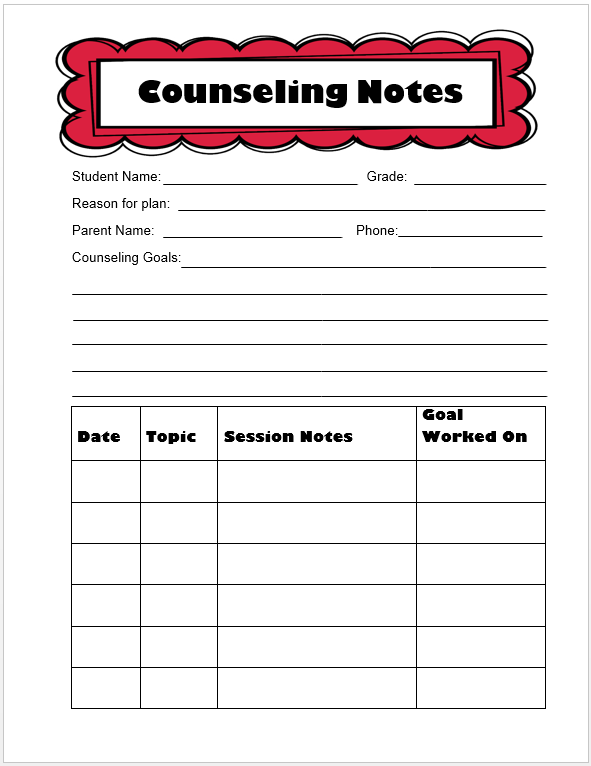 This form is to help me keep track of a student's counseling goals and the progress they are making towards them. 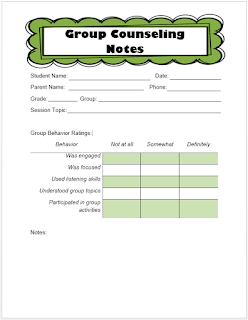 I'll use this form for students in group counseling that also have goals that need to measured and accounted for. 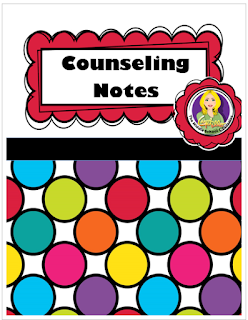 It will also help me keep track of data for counseling groups I am using to help with my school program goals. 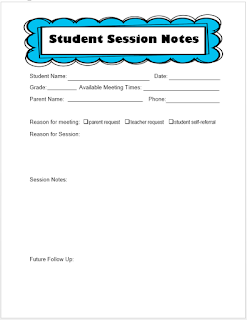 The student session notes will be used for all other students--those referred by teachers and those that just want to come in and see me. 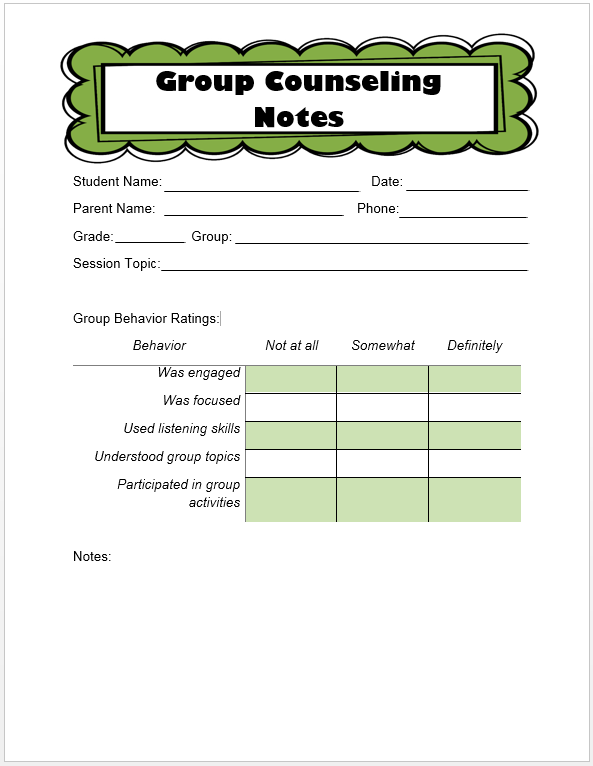 In addition, I can now keep track of how many students self refer versus how many parents or teachers refer a student to see me. It also has a spot for me to write what follow up needs to be done. Want a copy for yourself? Head on over to my TpT store. I have these on sale for 50% off for the next 48 hours! 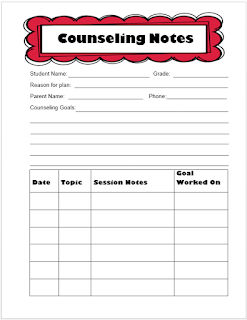 Really useful forms which can help keep track of a student's counseling goals and the progress they are making towards them.Check one more interesting post "6 Life-Changing Questions You Need to Ask Yourself in Your 20’s". I think it's interesting enough and can serve like a life orientation.